Are you struggling to keep your students engaged during independent reading time? 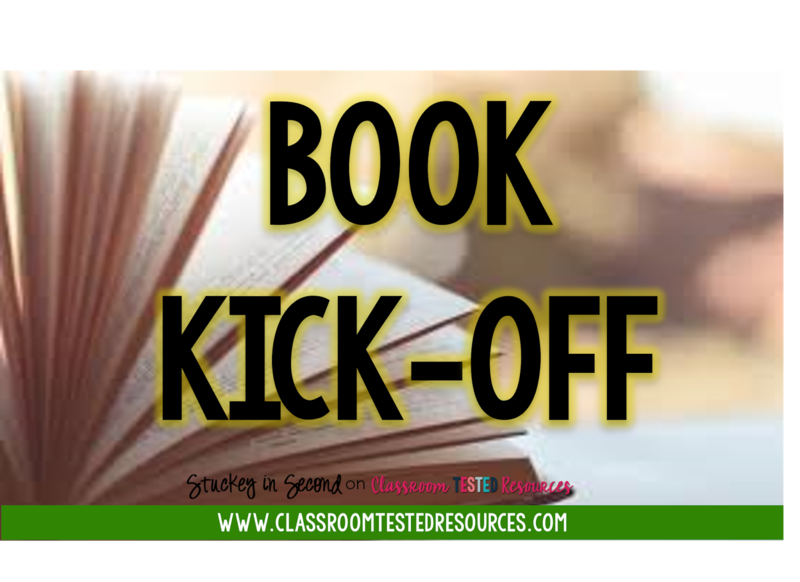 I tried this Book Kick-Off to introduce my fall collection of books to my students, and it was a big hit! The event was a simple one and it took place during our daily independent reading time. I grabbed some simple fall themed snacks from the grocery store and we were all set! I pulled out my October (Fall and Halloween) books and had students choose from those books only for our Fall Book Kick-Off day, while eating the fall snacks around the room. It got them excited for new books in the classroom (new to them) and they were engrossed in the fall books, while eating fall snacks. It was just a little something that was different enough to change up our normal routine, but also kept them on track with independent reading and introduced them to some new books that they may choose to read in the future. I honestly loved it and plan to do it a few more times throughout the year, seasonally, or monthly. It'd be fun to do when introducing new themes, etc. For example, a winter book-kick off with hot cocoa in the winter? 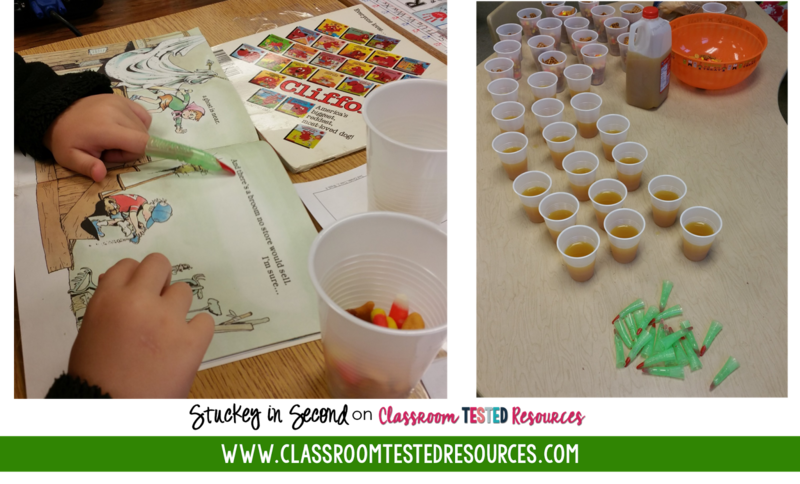 I'm willing to try anything to get my 2nd graders excited about reading!